Are you searching for National Awards 2016 winners list of 63rd National Film Awards? All the information you are looking for is at one place. 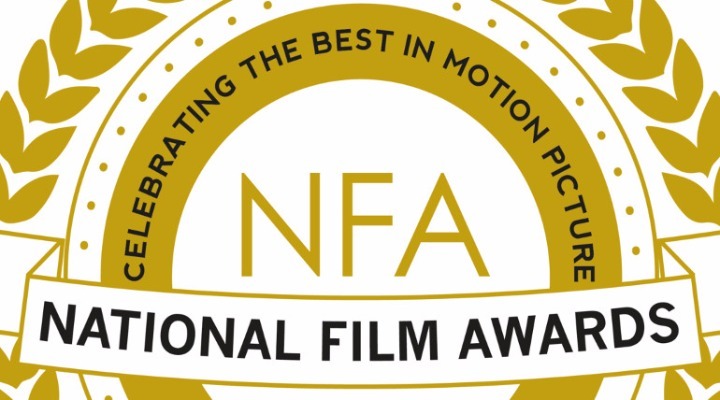 National Award is the Award presented by the Directorate of Film Festivals of India. It is one of the ever best honors for the best films. Scroll down to find the list of National awards winners this year. Here we provide the complete list of National Awards 2016 winners and nominees for movies released on 2015. Best Film: Baahubali (National Award a huge achievement: ‘Baahubali’ producer). The first part of SS Rajamouli’s magnum opus “Baahubali” was announced as a surprise best feature film winner, even as last year’s much appreciated “Masaan” had to contend itself with just the best debut director award for Neeraj Ghaywan. Best Director: Sanjay Leela Bhansali, ‘Bajirao Mastani’. Sweeping historical romance “Bajirao Mastani” helped its director Sanjay Leela Bhansali win the best director honour. Best Actor: Amitabh Bachchan, Piku. Best Actress: Kangana Ranaut, Tanu Weds Manu Returns. Kangana Ranaut, 28, won the award for her role in romantic comedy-drama “Tanu Weds Manu Returns” for her endearing dual turn as Tanu, a troublesome wife and Haryanvi sportsperson Datto. It is her third trophy at the National Awards, having earlier won best-supporting actress for “Fashion” and best actress “Queen”last year. Best Supporting Actor: Samuthirakani for Visaaranai. Best Supporting Actress: Tanvi Azmi, Bajirao Mastani. 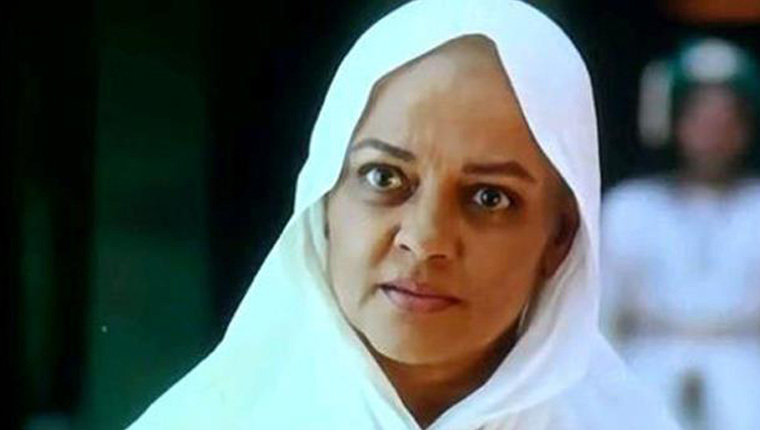 Tanvi Azmi received Best Supporting Actress for “Bajirao Mastani”. Best Hindi Film: Dum Laga Ke Haisha. Sharat Katariya’s debut “Dum Laga Ke Haisha”, a ’90s set drama in Haridwar about the romance between a mismatched couple, was named the best Hindi film. Indira Gandhi Award for Best Debut Film Of A Director: Neeraj Ghaywan, Masaan. Neeraj Ghaywan received Indira Gandhi Award for Best Debut Film Of A Director for his film “Masaan”. 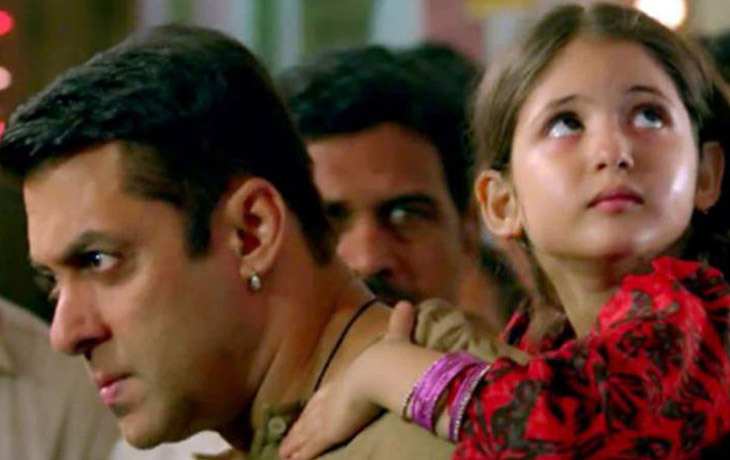 Best Popular Film Providing Wholesome Entertainment: Bajrangi Bhaijaan. 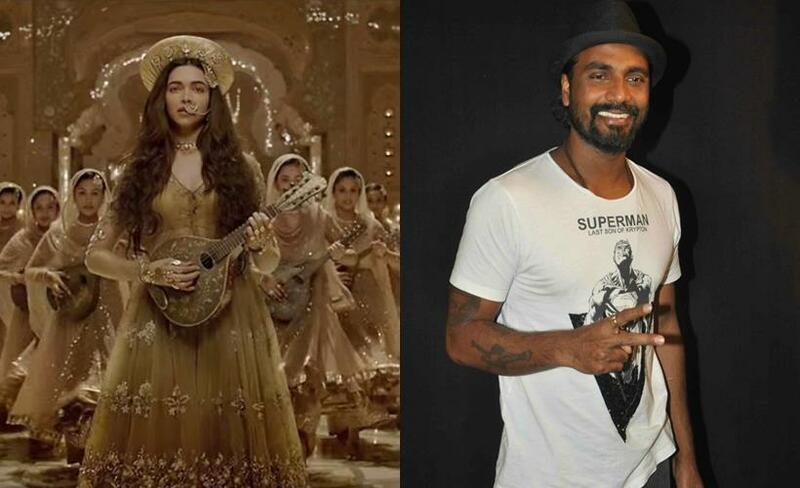 Best Choreography: Remo D’Souza, Deewani Mastani song in Bajirao Mastani. Best Female Playback Singer: Monali Thakur, Moh Moh Ke Dhage. Best Cinematography: Sudeep Chaterjee, Bajirao Mastani Nargis Dutt Award for. 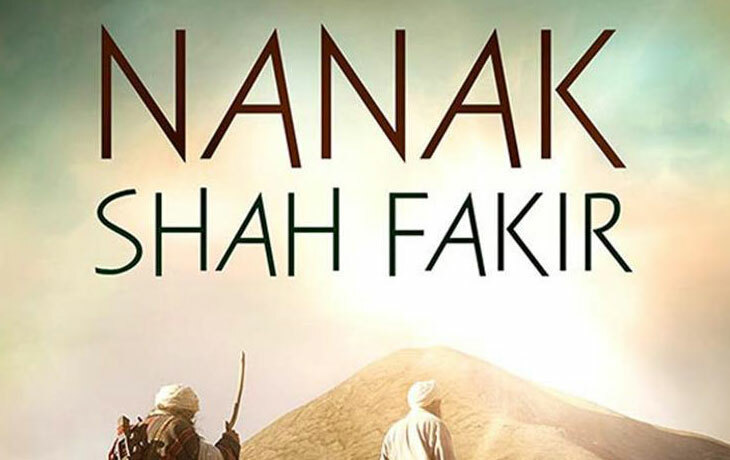 Best Feature Film on National Integration: Nanak Shah Fakir. Best Screenplay Writer (Original): Juhi Chaturvedi (Piku) and Himanshu Sharma (Tanu Weds Manu Returns). Best Screenplay – Dialogues: Juhi Chaturvedi (Piku) and Himanshu Sharma (Tanu Weds Manu Returns). Best Malayalam Film: Pathemari, Artistically narrated saga of 2 generations of Malayali workers who migrated to gulf for livelihood. Best Film on Social Issue: Niranayakam. Best Music Direction: M Jayachandran for Song Kaathirunnu Kaathirunnu for the Ennu Ninte Moideen. Best Music Direction– Background Score: Ilaiyaraaja, Thaarai Thappattai. Best Film on Environment Conservation/Preservation: Valiya Chirakulla Pakshikal. Best Maithili Film: Mithila Makhaan. Best Punjabi Film: Chauthi Koot. Best Haryanvi Film: Satrangi The Head Hunter bags. Best Manipuri Film: Eibusu Yaohanbiyu. Best Mizo Film: Kima’s Lode Beyond the Class. Best Odiya Film: Pahada Ra Luha. Best Editing: Late Kishore T.E for Visaranai. Best Costume Designer and Best Makeup Artist for film Nanak Shah Fakir. Special Mention: Ritika Singh for the film Irudhi Suttru. Stay Tuned for more updates about National Award 2016 Winners.